If you can't start the day without coffee, and just the scent of it sends you into paradise, there is another way for you to enjoy it, outside the mug. You can use it to make coffee soap and have that scent infuse your bathroom, kitchen, or your entire house. But coffee soap also has more practical applications. 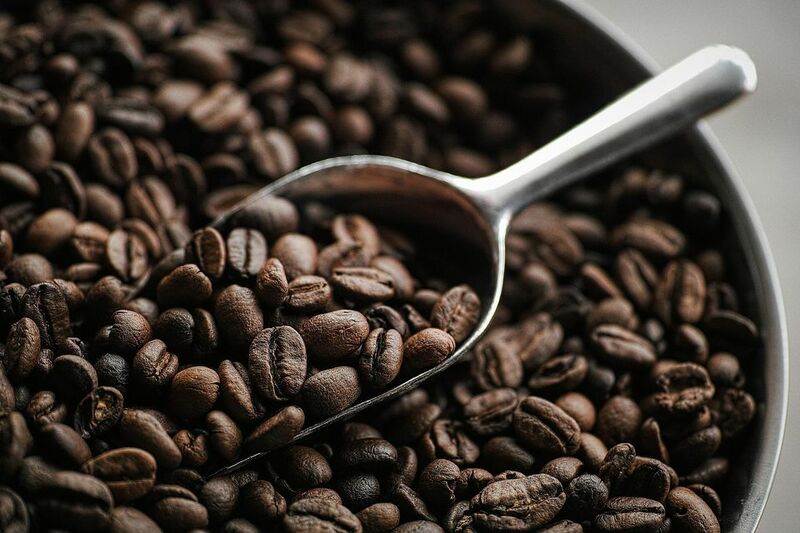 Coffee is known to absorb food odors like garlic and fish, which makes coffee soap a great product for home cooks looking to neutralize food odors on their hands. An additional benefit of making your own coffee soap is that it uses extra-strength coffee and inexpensive coffee grounds both for its scent and as a natural exfoliant. So it's also green since it is recycling those grounds instead of tossing them into the trash or down the garbage disposal. To make this simple homemade coffee soap, you start with a basic soap recipe. The best soaps have a balance of oils. You should choose your preferred mix of oils based on the properties you want the soap to have. If you want a soap that will lather up easily and moisturize your hands at the same time, you can choose ingredients to accomplish those requirements. If you're not sure where to start, there are many easy soap recipes to give you inspiration. After you've decided on your oil base for your coffee soap, you will first substitute double-strength coffee for the water in the lye-water solution. Making the lye solution is the most daunting and difficult part of making soap. Once you've accomplished this, you're nearly home. Be sure you understand how to make a lye solution with liquids other than water. Then you'll add 1 to 2 teaspoons of the used coffee grounds for every pound of soap in your recipe. You can add additional coffee fragrance if you like, though the natural coffee scent from the coffee and grounds will come through lightly even without it. You might also try it with a bit of peppermint essential oil, which makes for lovely combination with the light coffee scent.